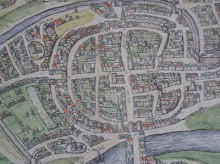 is almost completely intact, surrounded by walls and battlemented gateways. The ‘Rocca’ is the fotress at the summit and provides a well-preserved example of the military architecture of 13th and 14th centuries. 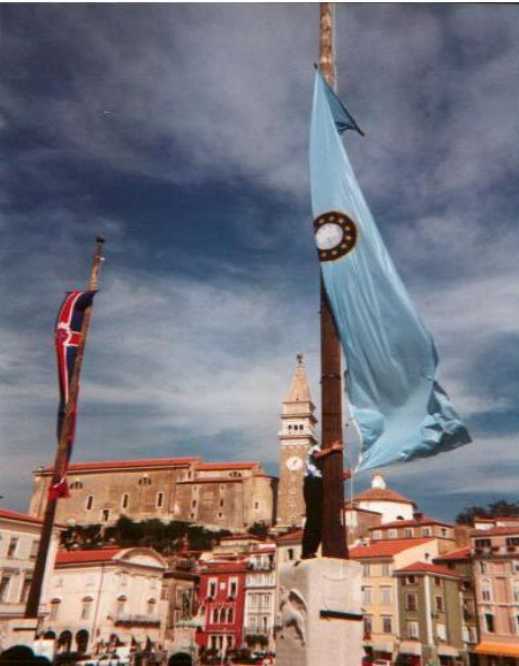 In the 1999, Gradara introduced the brass plaque to record the Piran Declaration, which has since been awarded all subsequent Symposium towns of the WTFC.